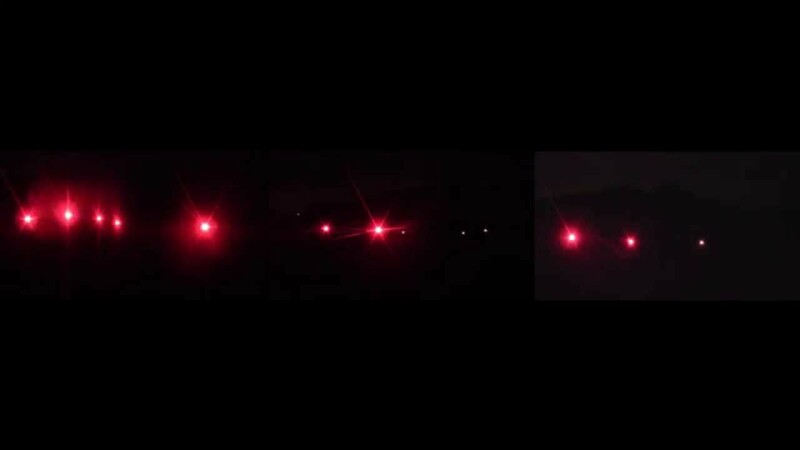 Signal Flares is a project where 15 emergency road flares were each placed on top of a cement slab on a steel tripod and lit down the coast in between wetlands and the Narragansett Bay. The 15 sculptures were used in this performance for video, and the resulting work is a 3 channel video installation with the sculptures present. The flares burned so hot they embedded into the cement, and sometimes split the slab in half. Taking these flares from their expected urban environment and placing them into nature results in a visual depiction of the ongoing power struggle between man and the environment and just for a moment as the flares ignite and the lights from the city fade away, we see a space we usually wouldn’t consider.